These are the books I read this month: I can already tell (typing this intro on October 7) that it's going to be a slim month. Oh, well. 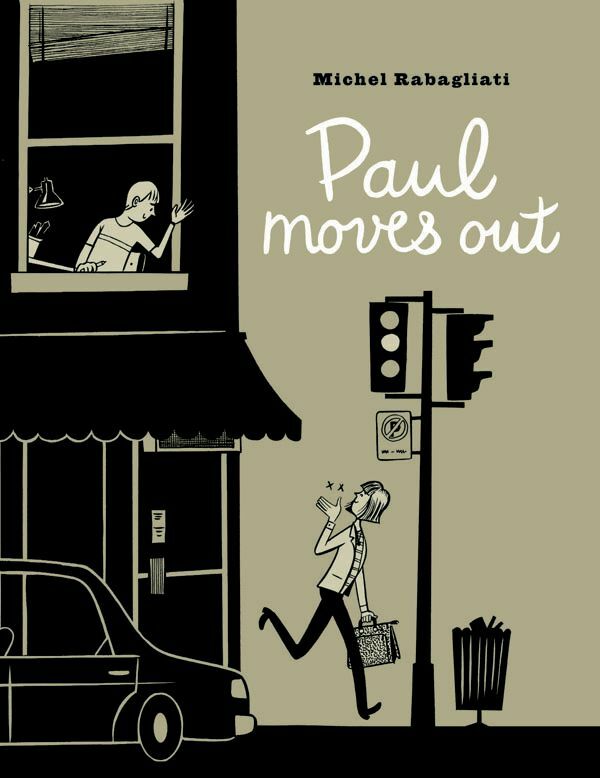 Paul Moves Out was the second of Michel Rabagliati's semi-autobiographical graphic novels about "Paul Riforati," who had a life remarkably parallel to his creator's. I wrote about it when I read it the first time, back in 2008. I was pretty straightforward then, and I don't see any strong reason to add fripperies or gewgaws to that original post, so you can just follow the link if you want to know more. I guess I can say this, which is new: I owned a copy of this book, lost it in a flood, bought a new one, re-read it, and enjoyed it even more. 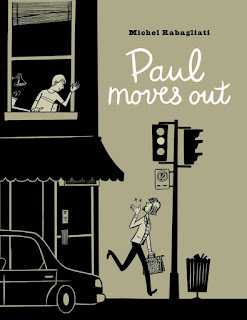 That could be because it was a second read, when hidden things often become more clear, or just because I'm older now -- either way, I can recommend this book again. Hey! 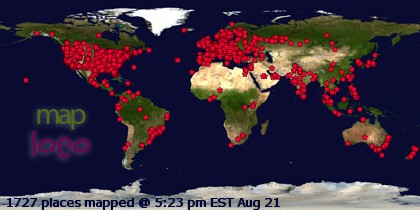 I forgot to push the "publish" button on time. But here you go now.